Harry, a user on a popular tech forum, complained about his iPhone getting stuck on "Connect to iTunes" screen. He was unable to access the device, despite trying different means to remedy the issue. If you’ve ever found yourself in this kind of condition; you will agree it is an annoying problem. 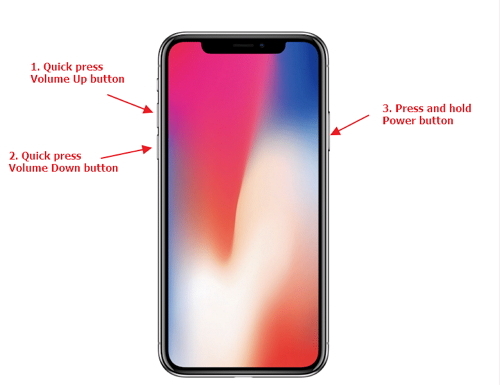 Users of iPhone X, 8 or higher versions: press and release the Volume up button quickly. Press the Volume Down button and release it quickly. Then press and hold the side button until you see the Apple logo. Users of iPhone 7 or iPhone 7 Plus: press and hold the Side and Volume down buttons for at least 10 seconds until you see the Apple logo displays. 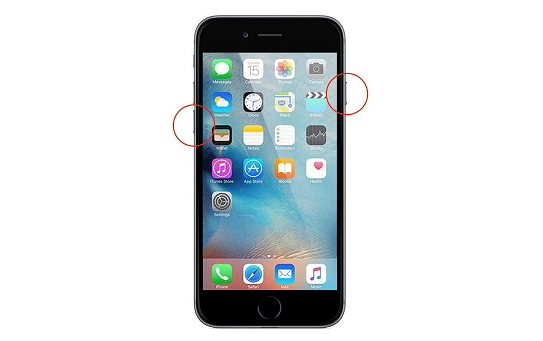 Users of iPhone 6s and earlier versions: push down the Home and Up (or Side) buttons for at least 10 seconds until you see the Apple logo on your screen. Step 1: Make sure you are operating the latest iTunes version before proceeding. Step 2: Connect your device to your computer using an original Apple cable compatible with your device (This is important). A message will appear to you - "There is a problem with the iPhone [the name of your device] that requires it to be updated or restored." Step 3: Click Update (not Restore) to reinstall the iOS version and maintain your personal information. Restarting and reinstalling iOS won’t get your iPhone out of “connect to iTunes” screen? If there should be only one software that has all the capabilities to unlock and refresh your iPhone without a headache, it should be iMyFone LockWiper! No doubt, you would want to try it out. 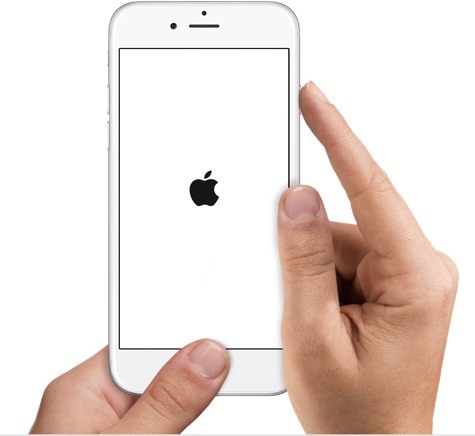 Reset a Stuck iPhone Screen – Allows you to refresh your device even when the screen is not responding at time. Remove All Passcode (regardless of the digits) – Unlock all types of iPhone passcode without hassle. Bypass IDs – Perfect remedy for removing locked Touch ID or Face ID of any iPhone device out there. Solve Any iPhone Screen Troubles - Fix being stuck on Apple logo screen, white/black screen, recovery mode, etc. Unlock Apple ID without password and enable you to create a new one to enjoy all iCloud and iTunes features. 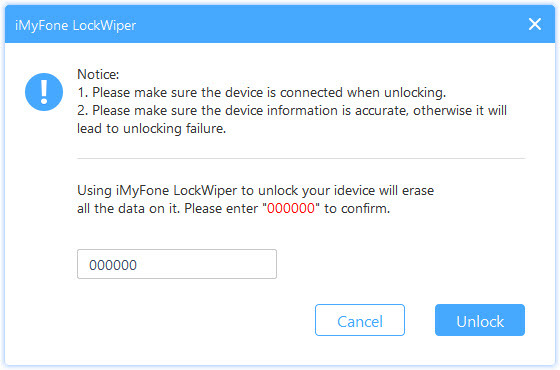 Download, install and open iMyFone LockWiper on your PC or Mac. Click Start button. Connect your iPhone X/8/7/6 to your computer with an original USB cord. Select your device on the top bar of the application. 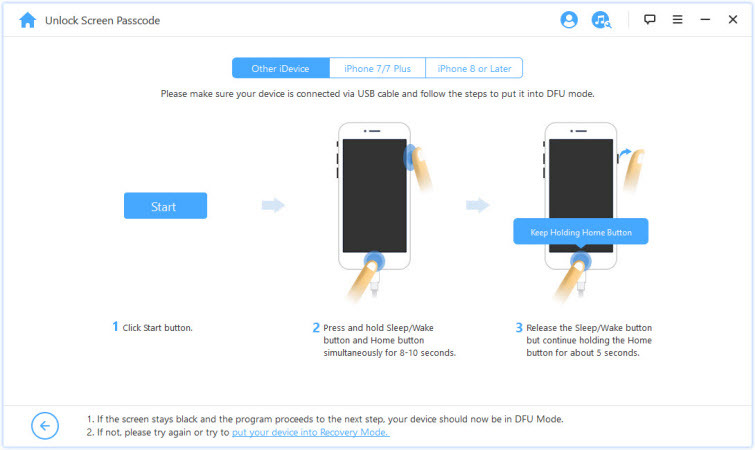 Follow the instructions on how to set your device into the DFU mode. 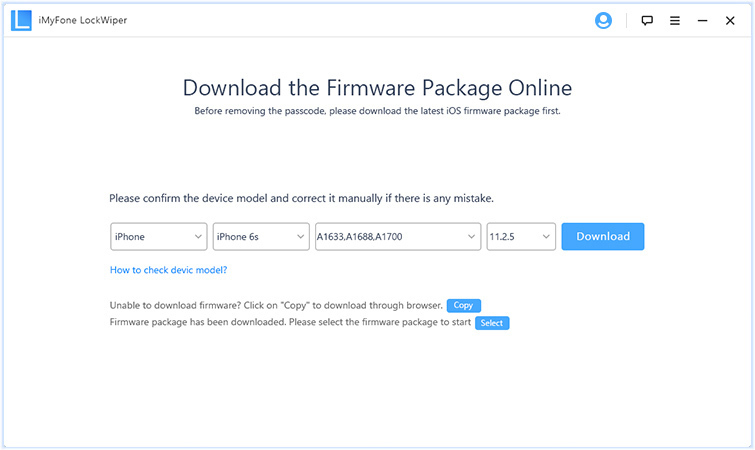 See if your device model is set to “auto-detected” before downloading the package. You change it manually if it is not correct. Click Download when everything is correct. 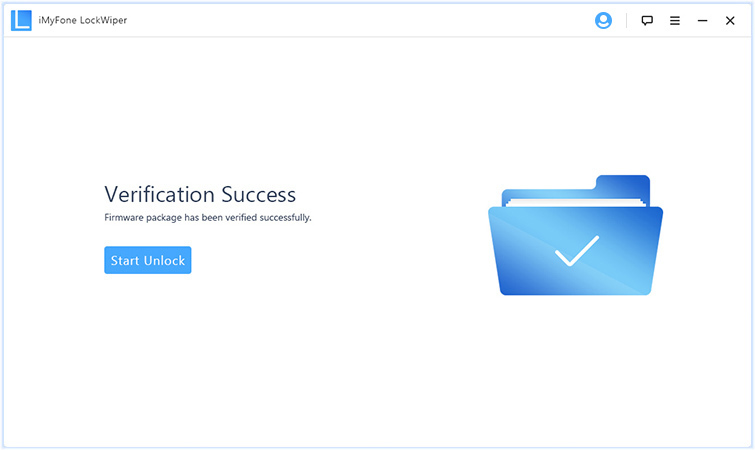 Click on Start to Verify after a complete download of the package, and then, proceed to the next step after successful verification. Initiate the unlocking process by clicking on Start Unlock. 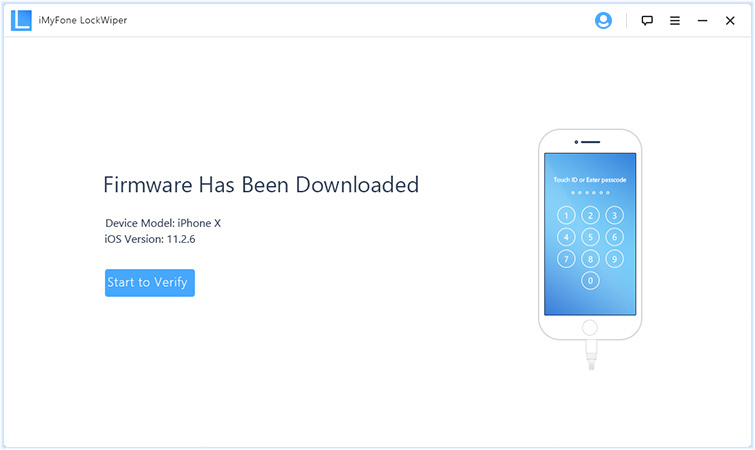 Go through the notice very carefully and type in 000000 to double confirm and agree to unlock your device, and then click Unlock. Your device will be reset in a few minutes. That’s all!